Discounted lift tickets are available through Pioneer Ridge with qualified lodging purchase. 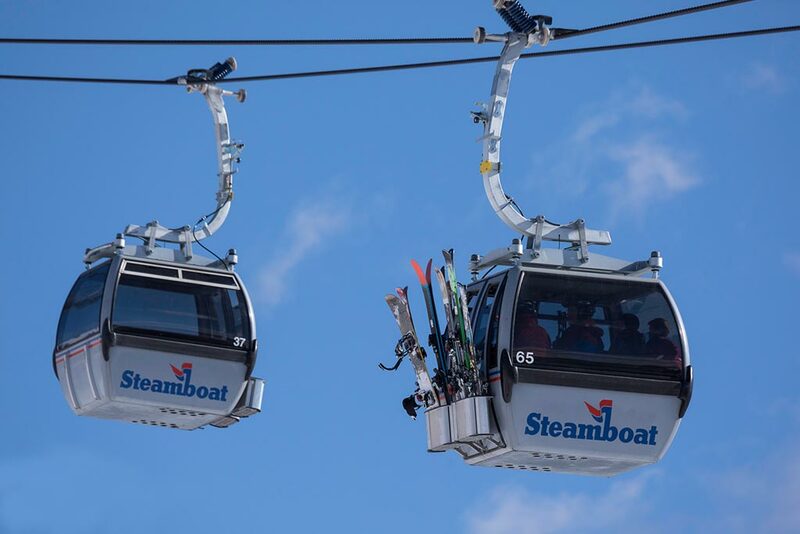 To receive discounts lift tickets must be purchased at least 16 days in advance of arrival. Please call 888-672-6938 for additional details, or to arrange your tickets.